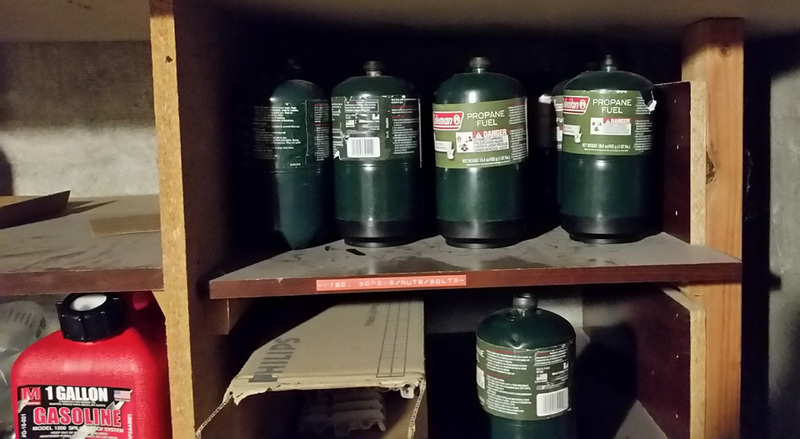 Empty propane canisters and an empty gas can have been found in the basement on the shelves outside the bike room. If these items belong to you, please remove them immediately. Combustibles are especially hazardous and are not to be stored in the storage units or in any common area. If these items are not removed within 5 days (by May 14, 2017), they will be disposed of. The basement common area is not to be used for disposal or storage of any personal items. Please store all personal items in your individual storage unit and dispose of any trash or used items. This entry was posted in Community Notices on May 9, 2017 by Jefferson.